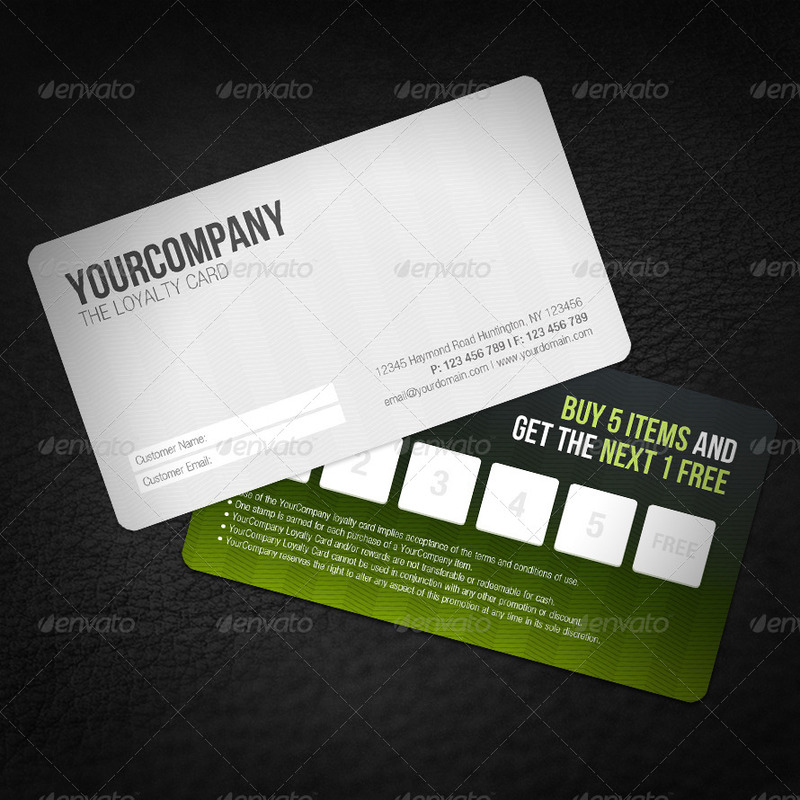 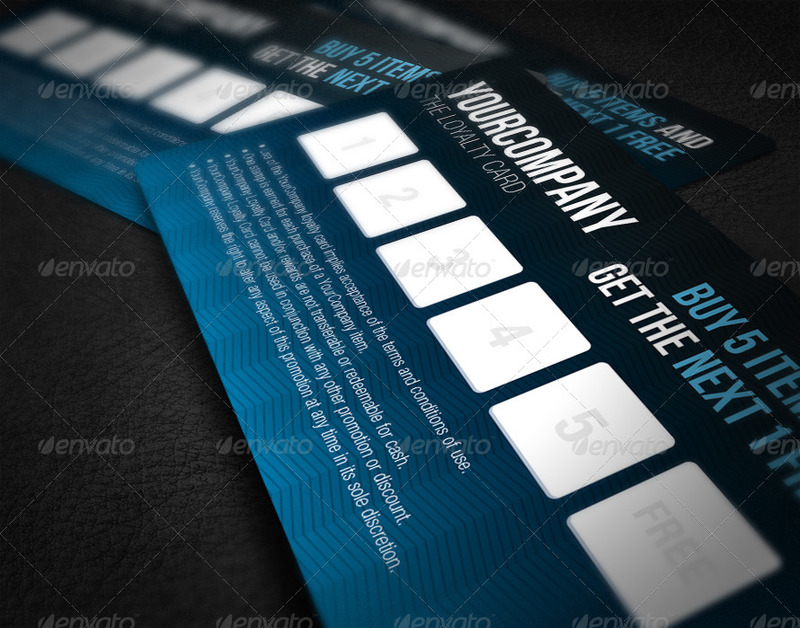 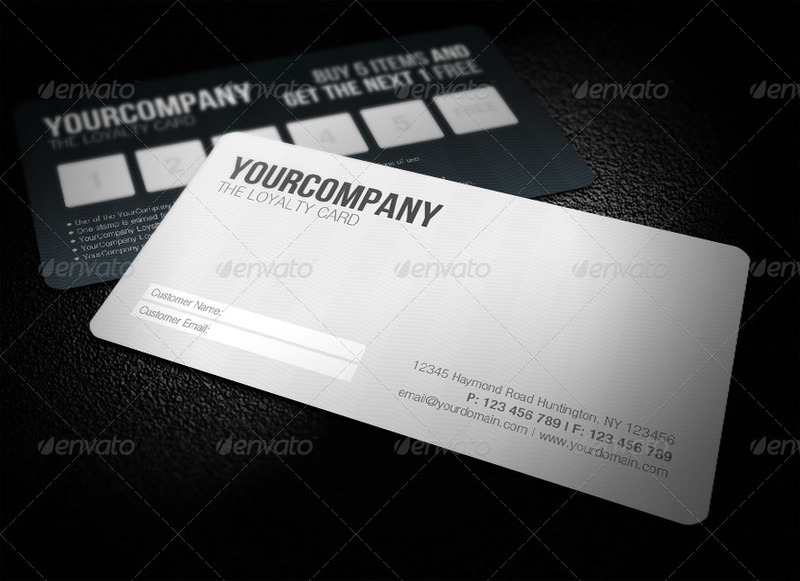 This loyalty card is designed with professional feel in mind. 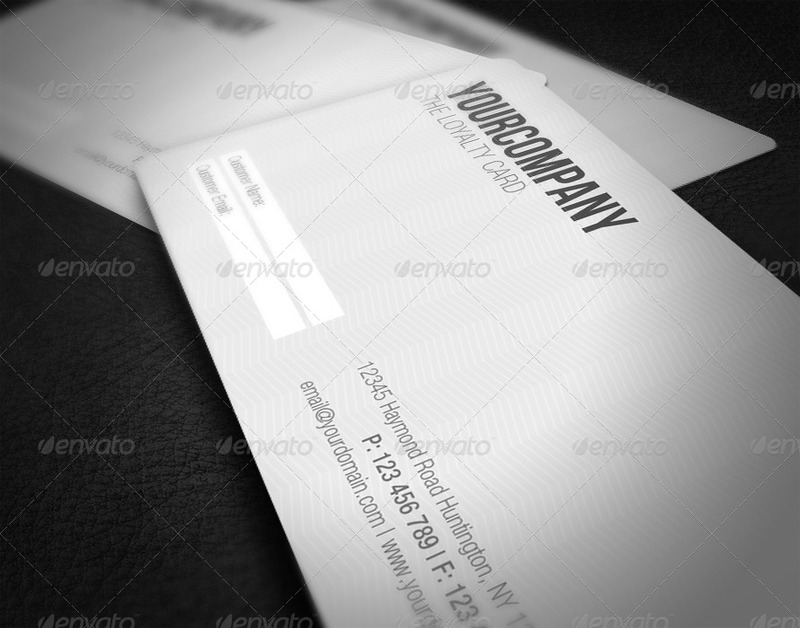 The clean and simple layout on the front view will captivates the customer when they first recieve it. A more colorful design at the back adds a contrast to the overall look and feel.This design is a must have if you wish to stands out from the rest of the loyalty card. 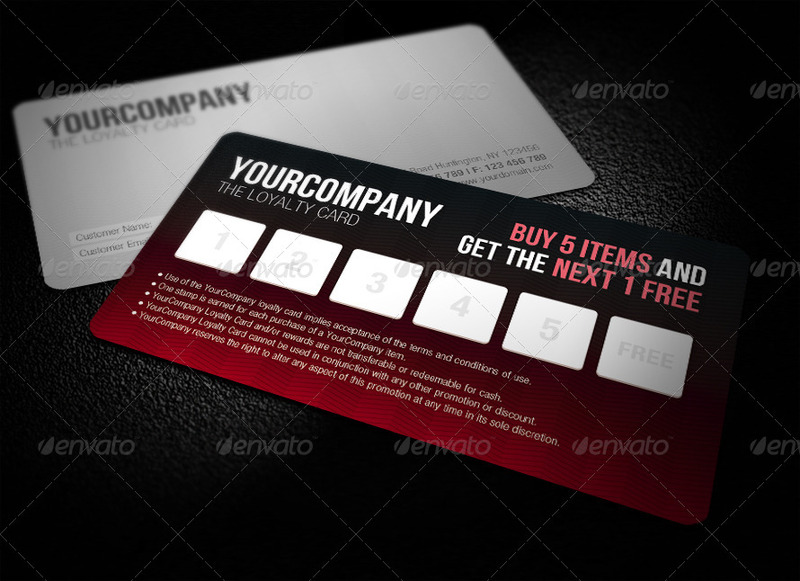 This loyalty card comes with 4 different colors which caters to different preferences.